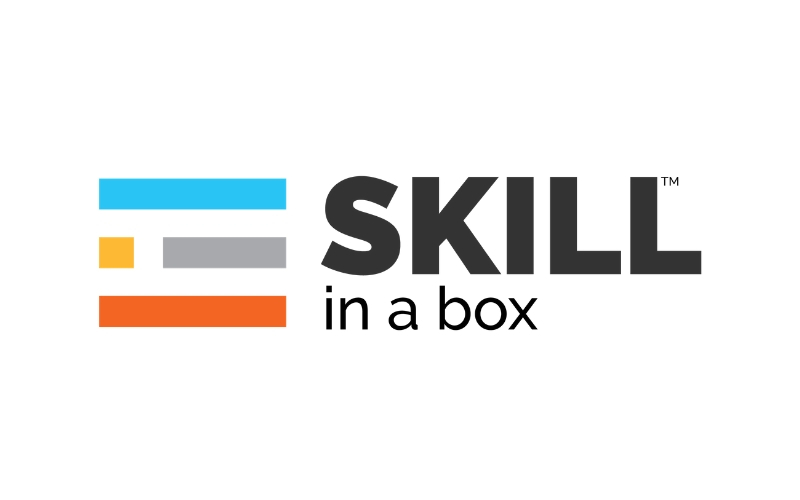 Founded in New Delhi, Skill In A Box is an EdTech Startup which provides a range of innovative training kits to help develop analytical and technical skills in individuals. The kits come in boxes which are DIY (Do It Yourself) kits where an individual learns to read, adapt & implement and in this process create, innovate & inspire their surroundings. 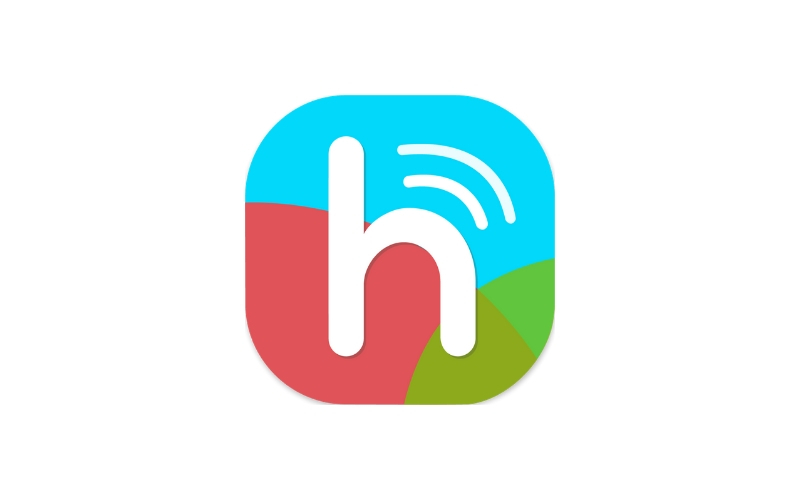 Founded in July 2016 by Mohak Juneja, Hopin helps students upload class content and get paid for every time someone subscribes to then. Students get to subscribe the authentic course content uploaded by their peers in current semester and pay seamlessly through mobile wallets. Also students can access all subscriptions in Downloads section under My Library Tab. Read anytime, anywhere. Track earnings in Uploads section under My Library Tab. Get paid every alternate Thursday. 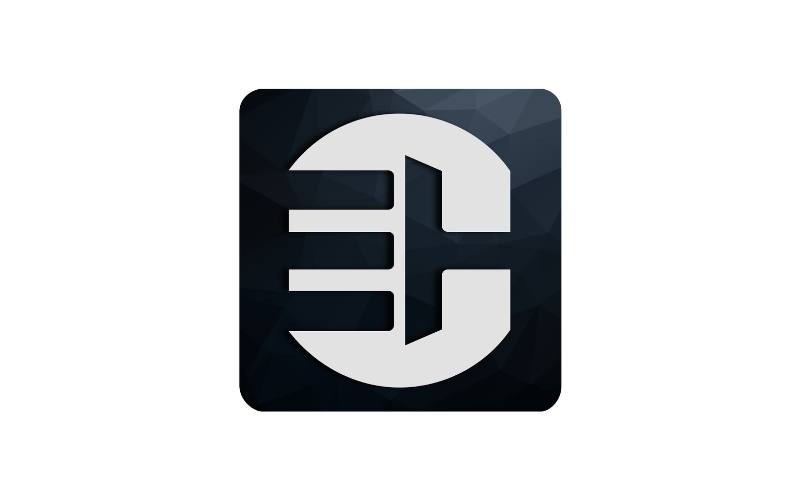 Founded in December 2016 the Team at EventBeep hopes to help, invent and initiate. They are thinkers who believe that big things seed from small ideas. Sometimes, small teams are the ones to revolutionize. They’re a bunch of creative and talented people who are dedicated to making student’s lives easier. Helps students find relevant events. And organisers good number of students to attended there events. We're a rock group. we're noisy, rowdy, sensational and weird. Founded in September 2017, iComputingLabs is a software startup with mission to create a revolutionary XR cloud platform for creating experiences using simple tools for brands and businesses. Built using robust technology, this platform can be used to create and publish your experiences to web and mobile devices, with just a click. If you are excited about XR and want to use it for your business, get onboard for free. With ready-to-use templates for various business verticals, one can get started in no time. Founded in November 2017 by Nikhil Chainani and Ojas Vipat, Perspectico is aimed at providing career training and recruitment services to the students. With the aim of expert intervention and leveraging technology Perspectico believes your dream career is within your reach, you just don’t know it yet. Perspectico believes in awareness, exposure and training with industry experts. Build perspective on careers, companies and their interview processes. Make informed decisions about your future. Let's craft a fantastic career together! 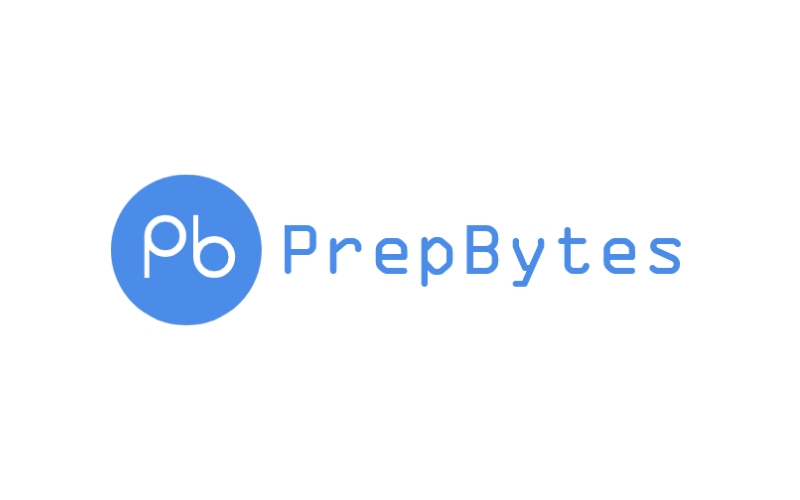 Founded by Mamta Kumari in June 2018, PrepBytes makes college students job ready for placements in IT/Software companies by making their Computer Science fundamentals strong with emphasis on improving coding and problem solving skills through mentorship driven online programs and courses empowered by a product having personalised content, regular Mock Test, doubt sessions, performance review and mock interview sessions by industry experts. Founded in September 2017 EdHusk is a Jaipur based hybrid education Startup backed by a core team of three IIT Kharagpur alumni and operating in Jaipur, Rajasthan. The aim is to provide students with easily accessible high quality customised learning and activities designed to reignite the love of learning through better understanding. It provides personalised services at the student’s home or EdHusk Learning Hub. Founded in September 2016, Precisely is a platform to help students discover and grab the latest academic and professional opportunities, tailored to their interest and skills. Students have a hard time finding opportunities like scholarships, internships, fellowships and workshops which suit their skills, interest and qualification. Precisely uses natural language processing to extract important information of opportunities from a curated database of websites. Founded out of IIT Delhi Hostel, Alo’s aim is to develop a complete package of authentic mini experimental courses modelled around real world scenarios and professional. Through this package we track and develop the holistic personality of school students and provide them with an avenue for smart career exploration. Wademy is an AI powered career assistance platform which provides learning and engaging material specially for curated for 12-18 years old students. It’s also a platform for global and national events and competitions. It shall also provide Blogs, Vlogs, Young achiever’s interviews along with an opportunity to connect with them. Propelld goes beyond traditional CIBIL scores to value a student based not on just his current creditworthiness but signals that show his potential. They see a lot of factors to this effect and reward a student's performance by identifying high-quality borrowers for them in spite of limited credit score or work history. MyGigStar is an artist discovery platform, users of MyGigStar app can choose from multiple artists across multiple genres and book them for their events/parties. Users can choose any kind of artist for their entertainment whether its corporate event, a gig at a private party or a pub, a channel seeking talent or a wedding. CribLife is an exclusive luxury lifestyle management service rooted in India that helps its members focus on the important things in life; whilst they get on and organize a whole range of services seamlessly in the background, always ensuring that they unlock unparalleled access to only the very best. CribLife offers exclusive savings delivered with the highest level of personal attention and service quality. It’s an invite only membership platform offering personalized services including travel, wealth management, personal shopping, property management and many other such avenues. Veda labs is the leading Artificial Intelligence based Organization harnessing Computer Vision, Machine learning, NLP & IOT in the wide space of Analytics for across various Sector bringing the physical world to life through technology. Since its launch in India in 2017, the company has expanded rapidly partnering with some of the biggest and most exciting brands and media owners in the world, including Unilever, Trafigura India Private Limited, Jindal Steels, Designer Consortium, and The Fresh roots, Calsys India, Confetti India Private Limited, Fusion First and Crowd Invest. 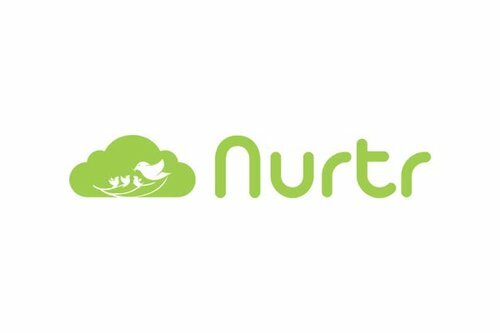 Nurtr makes use of science and people to help students identify their interests and strengths, and discover their best career fits. At the heart of nurtr lies a well-researched scientific framework comprising of various skills, interests and abilities; and a deep understanding of which of these are required for performing well in a given profession. Taking unconventional assessments and specialised courses enables students to benchmark their strengths and develop specific skills or knowledge in a specific domain. Interacting with accomplished mentors from various walks of life allows students to get first-hand exposure as per what different career options are like and how to pursue them. A one-stop solution to all the legal requirements, Expertily co-founded by Himanshu Singhal, Director of Operations, and Pratyush Singh, Director of Marketing, streamlines the legal ecosystem in India. It provides clients & lawyers a platform to meet & coordinate. Individuals, firms & businesses can find verified & qualified lawyers through Expertily. It lets lawyers publish journals & find judgments, while clients can review lawyers. An e-commerce extraordinaire, Zero Kaata is the creation of partners Shelly Aneja, Madhu Gambhir and Aastik Dhinghra. Zero Kaata is involved in all stages of jewelry manufacturing right from sourcing each rough stone to cutting, polishing and finally setting it to create a masterpiece. 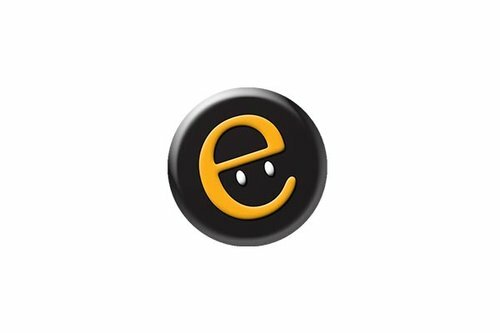 Through, Take Me Home E-solutions Inc. and other alliances the company is engaged in exclusive merchandise selection, manufacturing and their retailing activities worldwide. The brainchild of Rohit Jaiswal, Co-founder & CEO and Kushal Likhi, Co-founder & CTO, The Couch is a personalized fashion magazine. This Artificial Intelligence driven fashion discovery platform is also a fashion store where people find interesting fashion products based on their profile, which they are more likely to buy. The magazine brings ‘bite-sized’ interesting articles about Fashion, Beauty, Health, Relationships and much more based on user's reading habits. GloBox Co-founders Himanshu Pathak and Jyoti Rani believe that beauty is personal and not all beauty products suit everyone. Their team of beauty enthusiasts brings the best from the world of beauty to their customers. That’s why they search the market to find that perfect product and bring it to buyer’s doorstep. Aboard Offices Private Limited, incepted in June 2016, is a network of Hi-Quality Co-Working Spaces designed to provide a creative and collaborative work environment for users to create productively. Atthis platform, the users can search for most suitable offices available according to their needs. Aboard Offices Directors Mr. Manish Gupta and Labhya Gupta believe that people prosper in co-working spaces and this concept is a must in today’s dynamic work scenarios. EaseYourBiz is first ever Emotional Wellness App to improve employee productivity by making them feel valued and appreciated. It's a gamified platform to enhance employee engagement & collaboration quotient. EaseYourBiz lets you create an organisation that is admired by employees & customers. Co-founders of Ease Your Biz Suren Saini and Gaurav Gambhir are the mindful crew members behind the idea. Founded by Charushilla, University Connection believes that career decisions are life decisions and the dilemma that a student or young professional goes through can be mind boggling. Whether it is about selecting the right undergrad degree or master’s program, or making an evaluated career move, University Connection guides parents and students at every step and provides them the right information, every time. The process at University Connection is knowledge-driven and highly personalized keeping individual dreams & aspirations in focus. Studyapt, founded by Sandeep Kumar Goyal, is an online school search engine connecting schools and parents in a unique manner. Initiated in 2015, Studyapt makes school related information accessible to parents and students. Schools can create dedicated web pages highlighting school's information. These web pages are exercised & monitored by schools like an instant website that parents and students can access. Founded in August 2013 by Founder & Director Ankur Sethi, Corporate Shiksha is the Learning Network for Young India. It is an innovative learning firm focused on building capability of aspiring professionals. Corporate Shiksha learning framework provides a personalized and accelerated environment for developing key competencies required to succeed at the workplace.